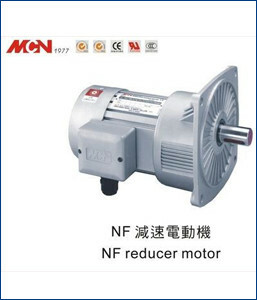 By manufacturing, distributing, and exporting NF Reducer Motor to the clients, our firm has gained huge appreciation across the domain, especially in international arena. The provided motor is specifically designed to install in various kinds of electrical and mechanical devices. This motor insert is manufactured using the finest quality brass and avant-garde techniques in adherence with international quality standards. In addition with it, to meet the precise demands of clients, we offer customized design provided by the clients.